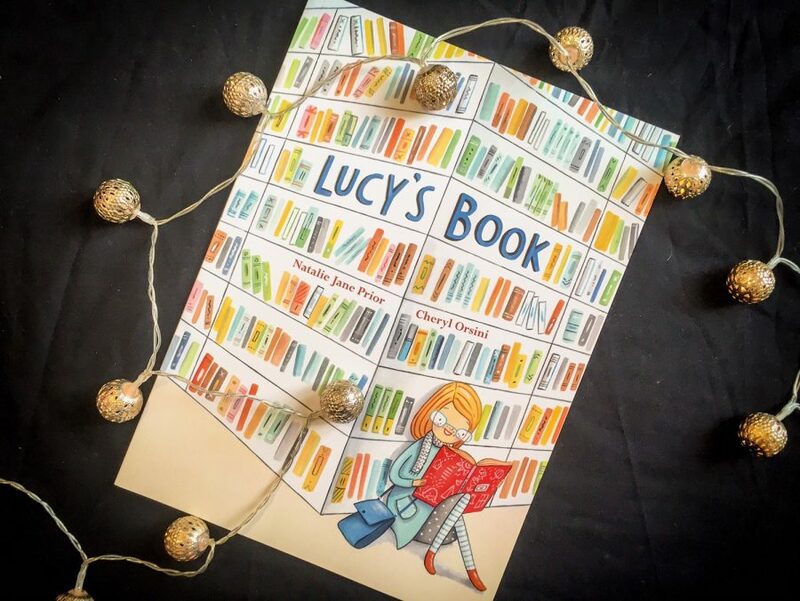 Lucy’s Book is an adorable picture book that captures that special connection between a child and their favourite book, as well as celebrating the way that sharing stories can bring people together. This story takes place at first in a library. Lucy’s mum takes her to the library every Saturday and there’s one special book that Lucy borrows over and over again. 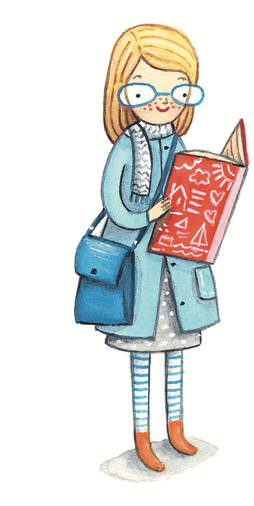 She shares that book between friends – at school, dance class, in the neighbourhood – and she even takes it on holidays with her. She adores reading the story again and again, and is devastated when she goes to the library one Saturday and the book is gone. 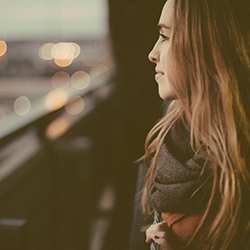 It’s been borrowed so many times that it was worn out and had to be discarded. Lucy’s Book is my love song to libraries and the printed word. 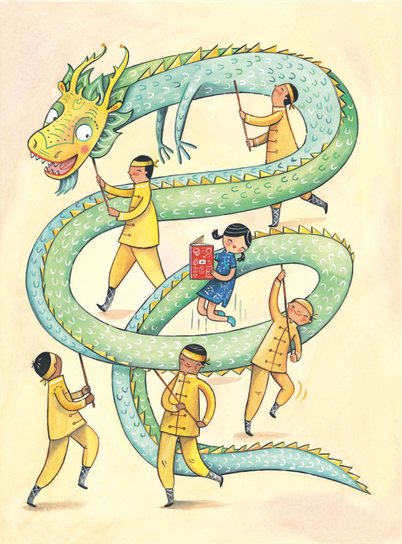 It’s about the special relationship between a little girl, her friends, and her very favourite library book, the one she borrows over and over again. On another level, iIt’s also a story about the life of a library book. Natalie Jane Prior is one of Australia’s favourite writers for children, and Cheryl Orsini is a beautiful illustrator. She’s illustrated countless books, and her drawings in Lucy’s Book are divine. There is bright colours and lots of commotion. The drawings are vibrant and beautiful. The words weave with the illustrations seamlessly, providing a fun reading experience for both children and adults. Lucy’s Book illustrates the love between a child and their favourite read, and it shows how sharing a favourite book can bring people together and bring a sense of community among friends. Children will love this book, as will parents, teachers, librarians and avid readers (no matter their age!). It’s a special story and not one that I’ve seen before.